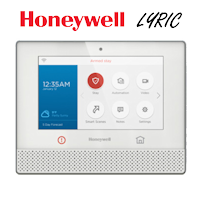 How Long Does the Honeywell 5878 Battery Last? 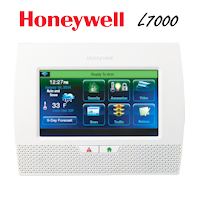 The Honeywell 5878 wireless alarm keypad battery lasts Up to 4 Years. 5800 Series Transmitters draw quick 'bursts' of current during transmission, then sit idle with very nominal current draw. Most batteries are not designed for this type of use, therefore only batteries 'LISTED' as compatible in the Installation Instructions of the transmitter should be used if the expected battery life is to be attained. When other 'non-approved' batteries are used the 'quick bursts' of current draw kill the battery cells prematurely, and they usually will go low in a matter of months. 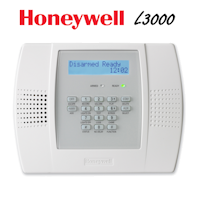 *The 5878 wireless alarm keypad uses a Maxell CR2032 coin cell battery, Duracell DL 20325 or Varta CR2032 lithium battery only. 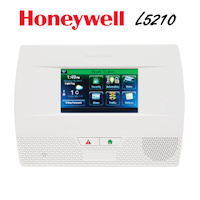 *The Honeywell 5878 is a discontinued product meaning it is no longer manufactured.